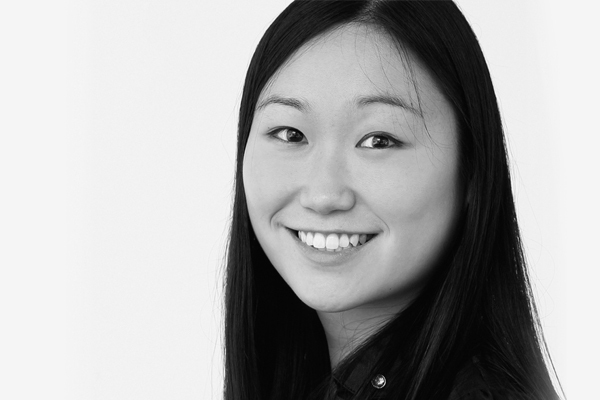 We are delighted to welcome Stephanie Chu to the OE Cam team. Stephanie is a dual national Australian-British Chinese Psychologist. She holds a First Class Honours Psychology degree, a Masters in Organisational Psychology and is qualified as a Corporate Coach and Neuro-Linguistic-Programming Practitioner. Prior to consulting, Stephanie held internal positions at Barclaycard and Kuoni Travel Group where she supported the creation of interactive e-learning training and the delivery of employee engagement activities and leadership development centres.